BIG NEWS: Our Eco Friendly Clutches Are Now Online! Finally! 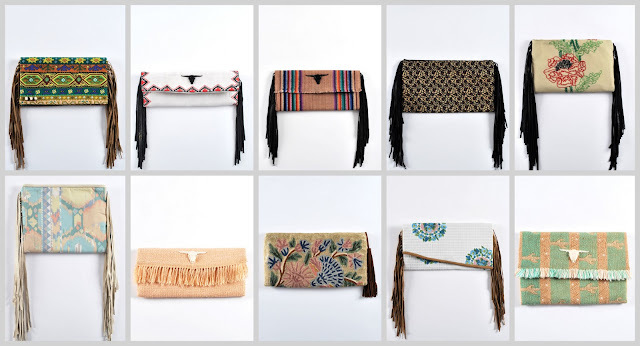 The Ethical Desert Clutches have launched! All handmade in the UK featuring hand-picked vintage fabrics, deadstock leather and suede, fairtrade beads, and hand-carved ox bone steer heads. 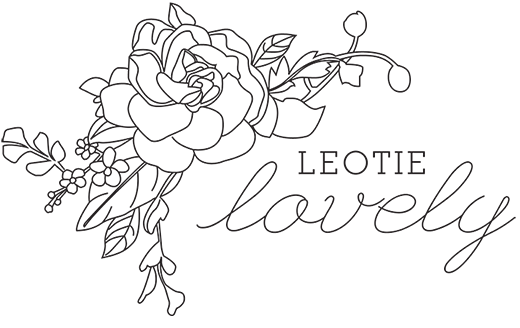 The Leotie Lovely Desert Collection is available on www.leotielovely.com with prices ranging from £35 ($50) for fabric clutches, to £65 ($95) for vintage woven clutches embellished with hand carved ox bone, hand-fringed leather and fairtrade beads. 10% of every sale will be invested into a Kiva.org entrepreneur at the end of each season. I have been interested in eco fashion since my early 20s and have noticed we as a society have become disconnected from who, what, where and how the things we own are created. The construction of these clutches is a story in itself – a journey of time and research to upcycle and repurpose, filling in what couldn’t be found with ethically produced products, while ensuring everyone and everything contributing to this collection’s creation was paid fairly and treated respectfully. I consider myself a curator, not a designer – these fabrics found me, not the other way around. Each clutch holds a memory of the time and place where its material was found; it is by happenstance that each fabric fell naturally into place to create a thematic collection. The places represented by the contents of this collection are significant. The hand carved steer heads were purchased without knowing what they’d be used for, from an artisan in Bali during a four month traveling stint in 2012. It is serendipitous that they became the main feature for my first collection, coalescing the vintage fabrics I hand selected while home visiting family in Canada. These elements were further unified by assembling the clutches with Love in London Town, my home for the past 6 years.